Matt Mother Fricken Hot Bellamy. 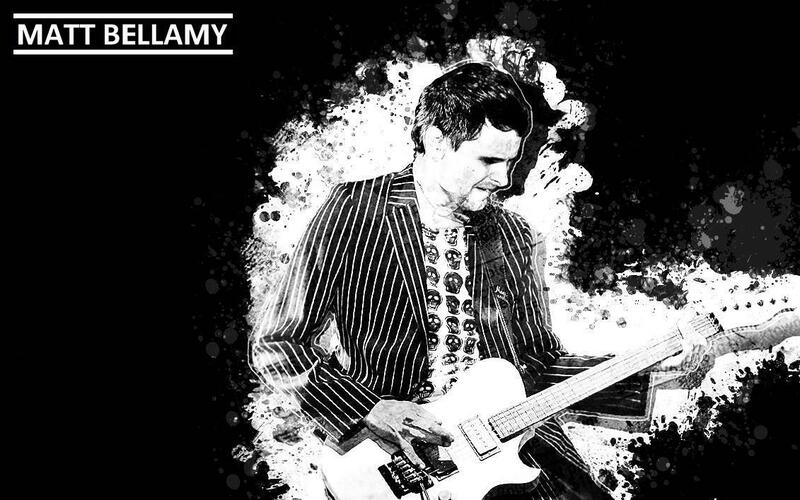 A really awesome achtergrond of Matt Bellamy, frintman of Muse!. HD Wallpaper and background images in the Matthew Bellamy club tagged: matthew bellamy matt bellamy bellamy matt guitar muse wallpaper.